The history of tea is captivating and offers great insight into the history of our world. Since tea was first discovered in China, it has traveled the world quenching the thirsts of almost every country on the planet. 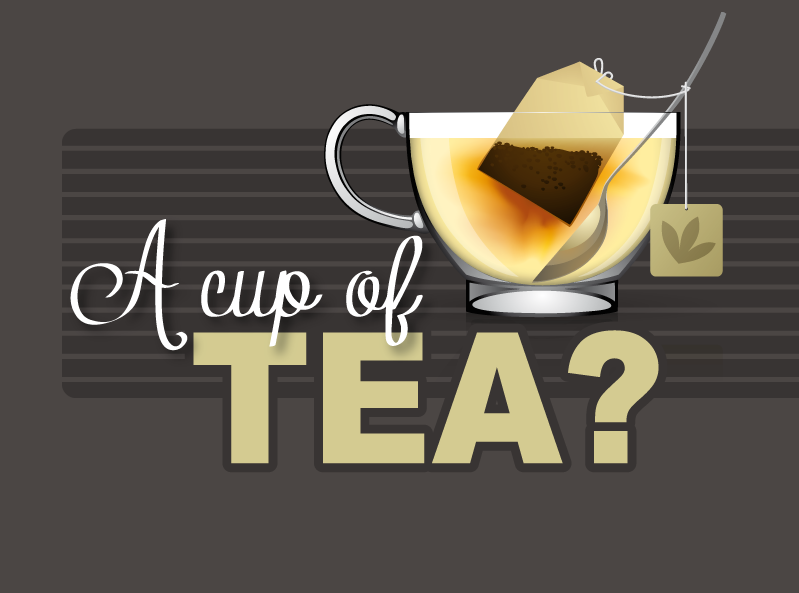 Tea is the most popular beverage in the world as well as one of the healthiest. If you have ever wondered where tea comes from and how we got to the point where tea is served in practically every corner of the world, sit down with a hot cup of tea and explore the history of the simple tea leaf through time!